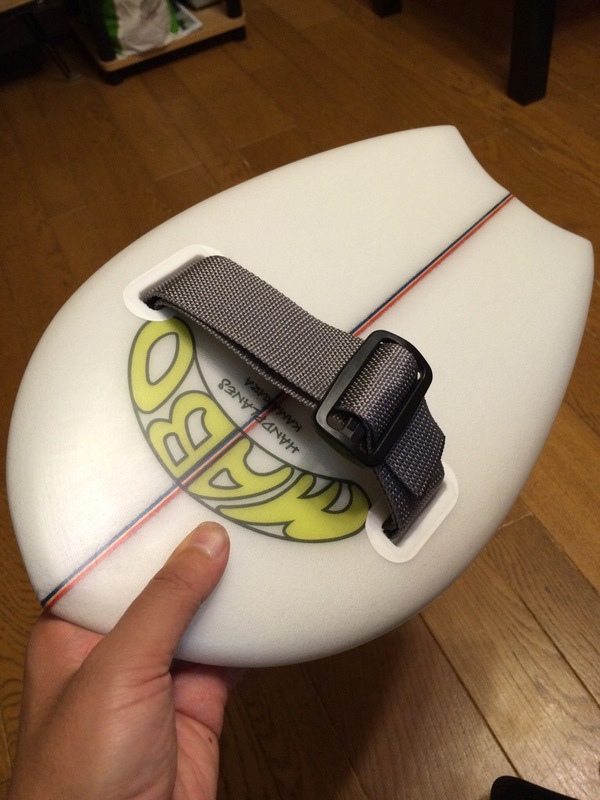 Mabo Handplanes offer custom handplanes in various models to make your bodysurfing faster, aggressive and fun! 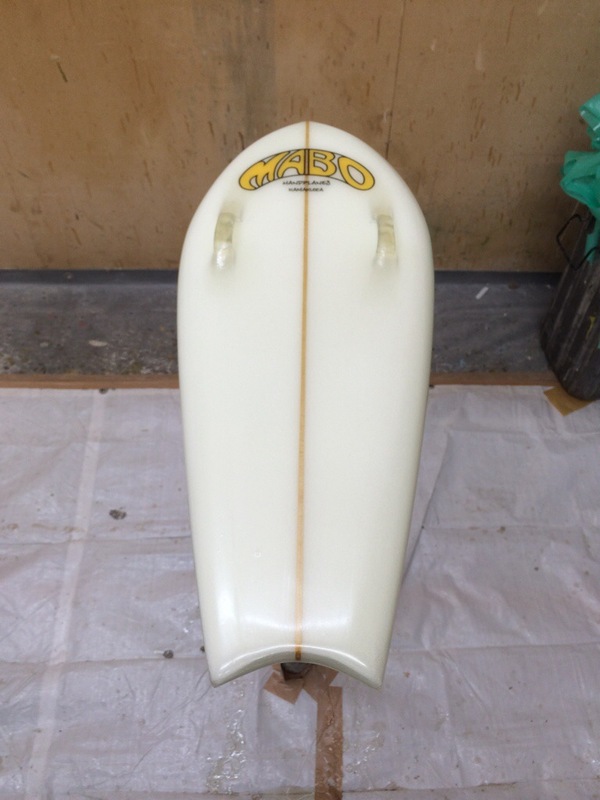 All models are hand shaped to order and laminated with two layers of fiberglass on the deck and three layers on the bottom (number of layers of course can be specified with your order). 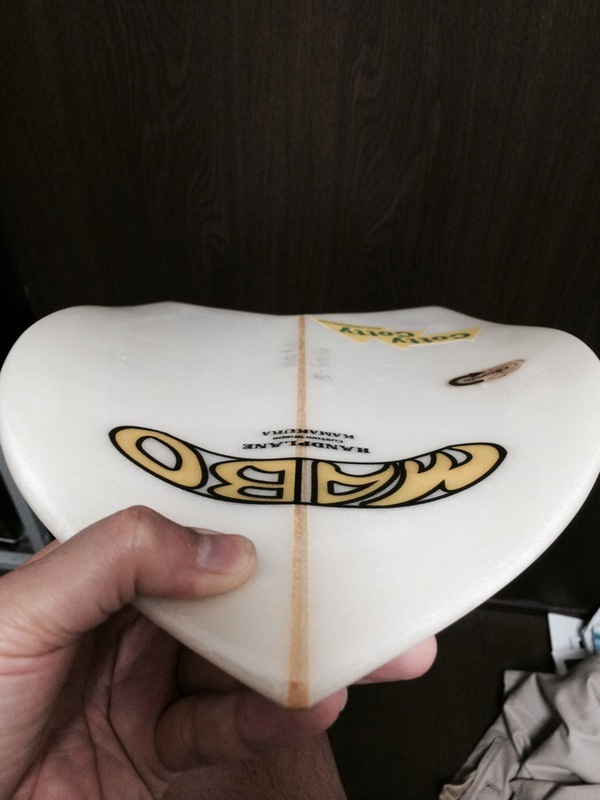 Crazy 3D single-to-double concave is designed to grab onto the face of the wave while giving planing effect. Crescent “Moon” tail feature gives easy to handle character to this model with quick response. Ideal for hollow “dry sander” types of breaks. 3D Moon, shown here with optional “strap plug” system. This system allows you to replace traps with any type of strap you want within 4cm (Approx. 1 1/2 inches) width. You can never go wrong with fish tails. 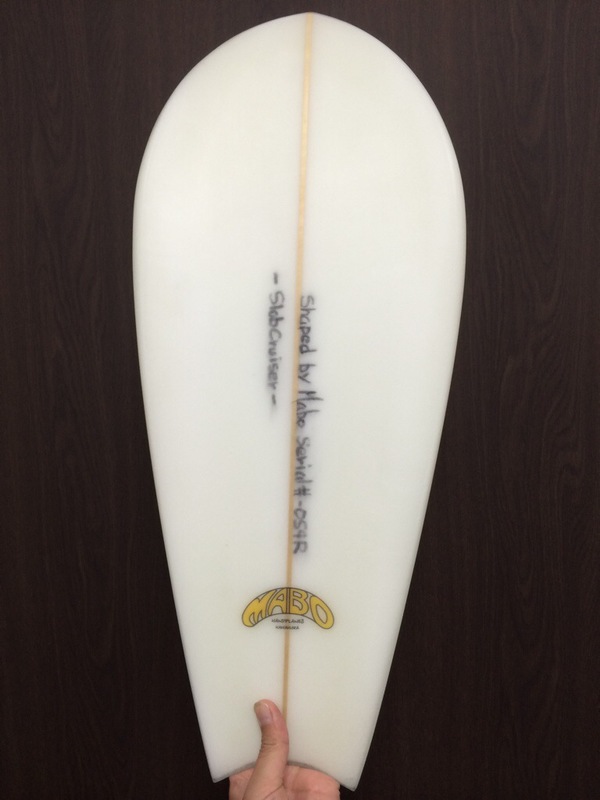 Concave bottom contour has single concave around the entry rocker and double concave to blend into the fish tail. The idea of this design is to drive the waterflow under your hand and release to to the tail end to provide speed and planing effect. Two peaks of the fish tail gives extra length to give you the drive. Right after a rough shape. 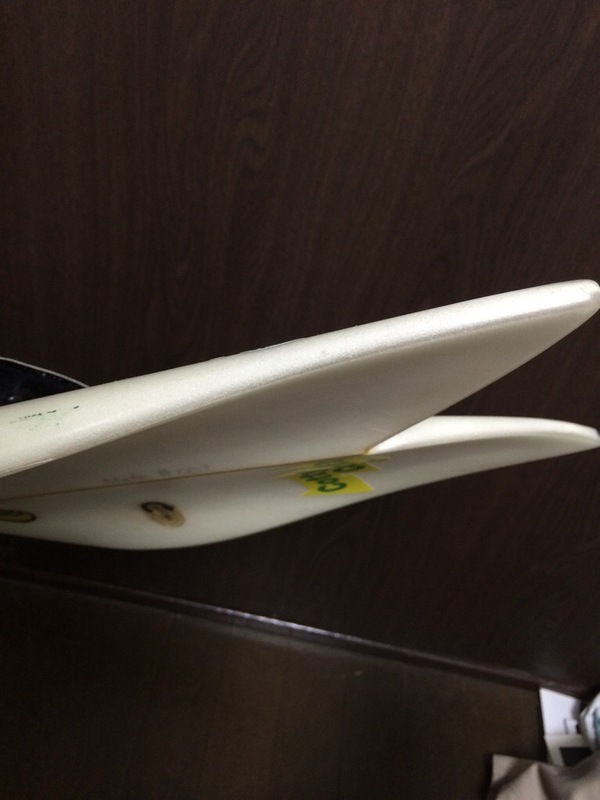 Designed to “cruise” on the waves that are not quite suitable for handplanes. 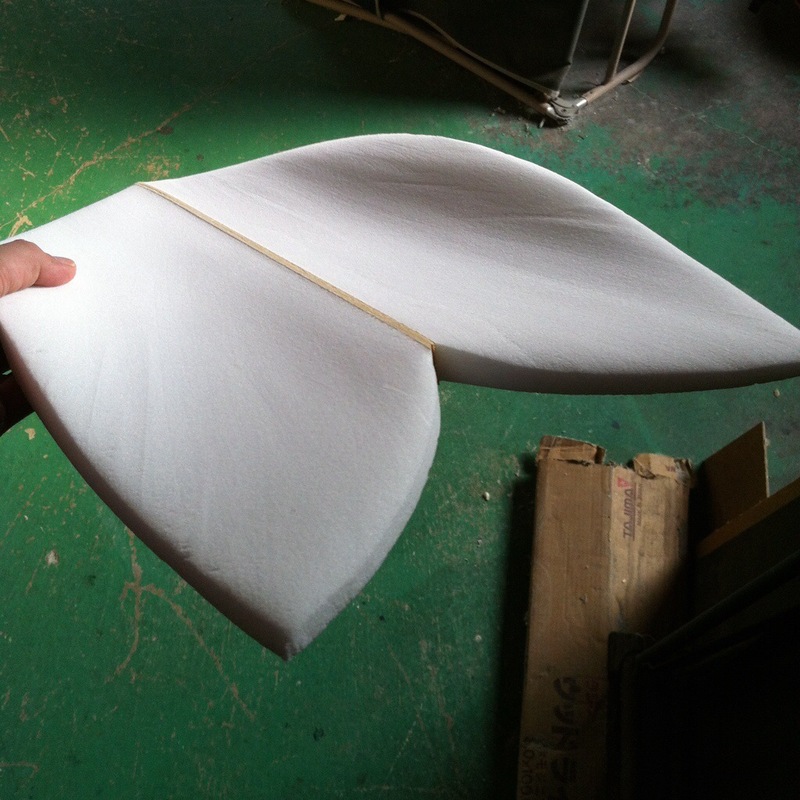 Tail designs include moon tail and tiny square tail. 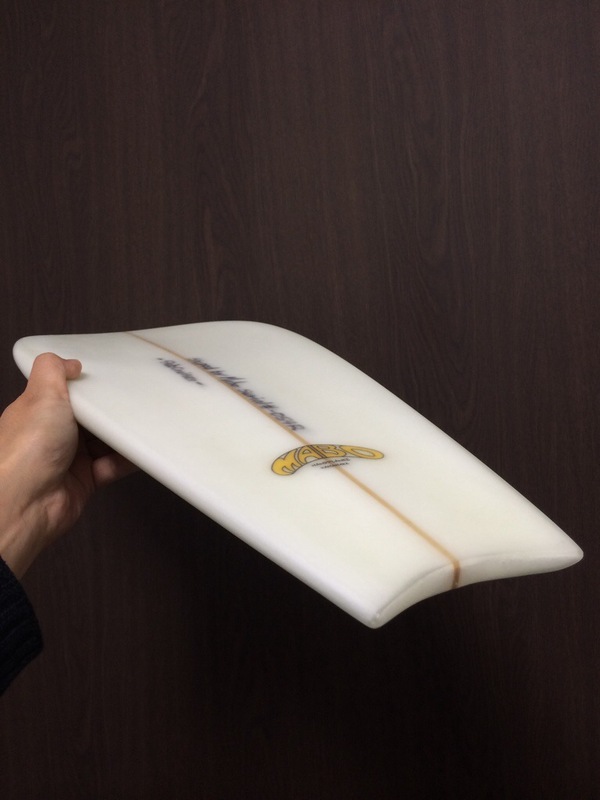 Single concave around the entry rocker through the tail creates the water flow to give planing effect even when the waves are not steep. 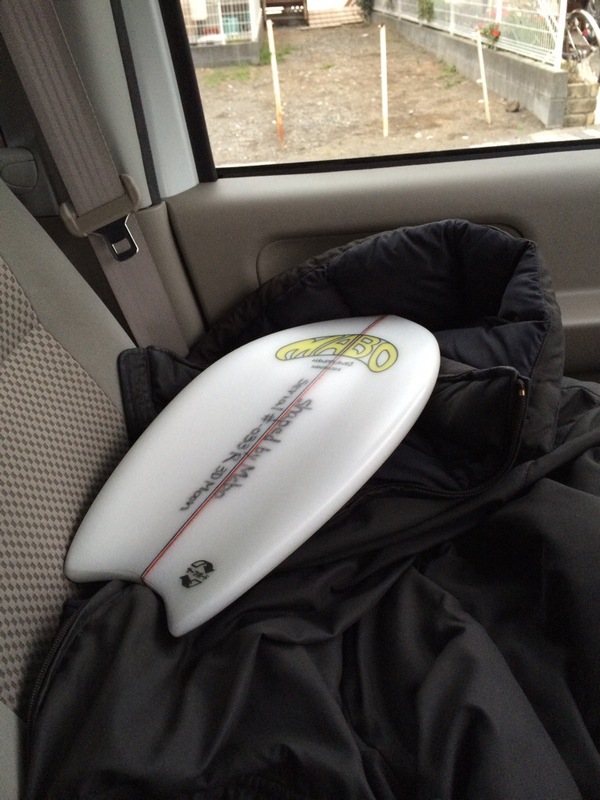 Even though this model is not ideal for shorebreaks and hairy conditions, Slob Cruiser will give you comfortable glide.